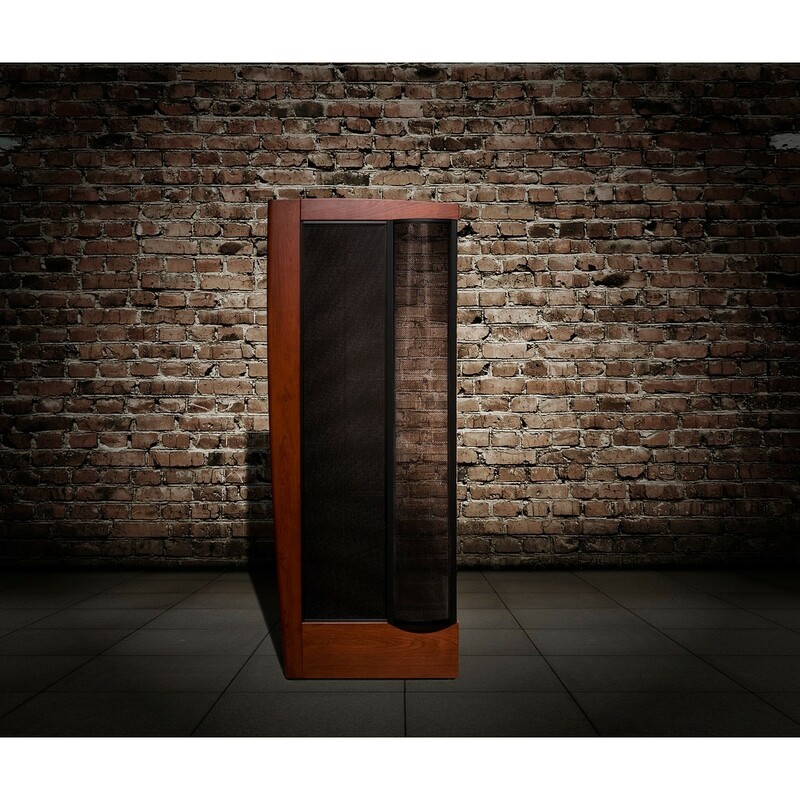 The award winning CLX Art speakers from Martin Logan are one of the finest pairs of speakers in the world. Made with electrostatic technology, they deliver incredibly beautiful full-range sound and are often regarded as the most accurate speakers available worldwide. And as pleasing to the ears as they are to the eyes, it’s no wonder that the CLX Art speakers have become a standard in high end electronics. Come and see the world’s most accurate speakers for yourself at our Wellington showroom! Thank you for your professional and fast work. Can’t wait to tune in. Thanks Again!